Whether you're on a city trip, a backcountry walk or a daily stroll close to home, the Amber road hooded jacket is a good choice for casual outdoor wear. 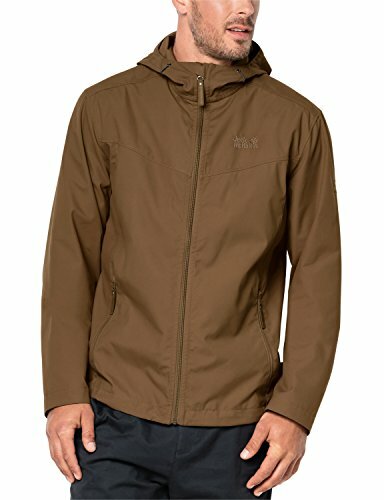 Lightweight and reduced to the essentials, this jacket is incredibly comfortable to wear. This is largely due to our tried-and-tested function 65 fabric, a rugged blend of organic cotton and polyester that provides superior wear comfort. And if you get caught in a quick shower, just pull up the hood and keep going. If you like to keep things simple, you'll love the Amber road.